Our sister organisation, Oranjezicht City Farm (OZCF) has an exclusive offer to all OH Watch members. You qualify for one free vegetable box when you sign up for a one month trial subscription of OZCF’s weekly vegetable box subscription. To take on this offer you have to be a signed up and paid up member of OH Watch. Normal cost for the one month trial is R700, cost to OH Watch members only is R550. 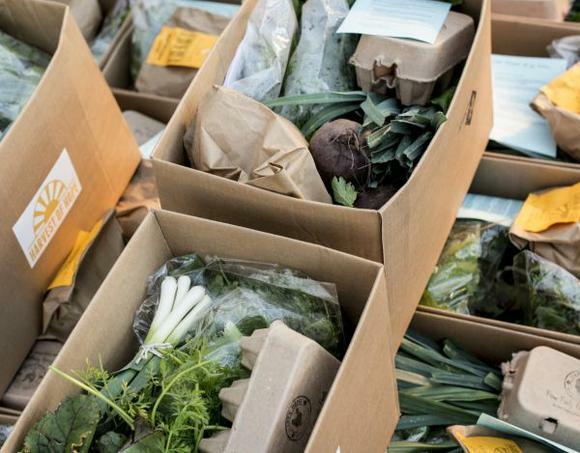 If you are interested in starting a subscription, please send an email to vegbox@ozcf.co.za and they will respond with all the information you need to sign up. This is a fantastic offer, supporting local economy right here in our hood.